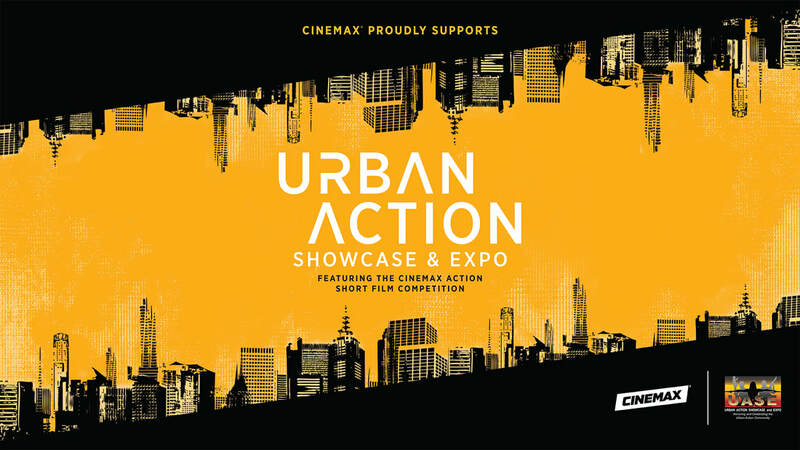 The Urban Action Showcase and Expo is the perfect exhibiting opportunity to engage both fans and professions with industry-related products and services. 6ft Small Press table includes a 6ft table with 2 chairs. You may bring promotional back drops and other items to display within your space. *Includes 2 Exhibitor Expo Passes. 8ft Exhibitor table option includes a 8ft table with 3 chairs. You may bring promotional back drops and other items to display within your space. *Includes 3 Exhibitor Expo Passes. The 10ft Exhibitor Space include (1) 8ft table and (1) 6ft Table in a L Formation with 4 chairs. You may bring promotional back drops and other items to display within your space. *Includes 4 VIP Exhibitor Expo Passes. Larger Exhibitor Spaces Available Upon Request! Exhibitors Set Up 8:00 AM Saturday November 9th AMC Empire 25 Theaters 4th Floor! 234 West 42nd Street and 8th Avenue! Doors Open at 10:00 AM - 12 AM!